Some of you have already seen the little button on my sidebar Click on this image and you can sign up for my new bi-monthly newsletter! I promise not to spam you, but rather give you additional information, tips, techniques and inspiration every other month beginning September 7th! Why September 7th? Because I have some very exciting news to share and I’ve been sworn to secrecy until that date! I’ve also included some technique tips and some behind the scenes info on articles and other art happenings, so I hope you’ll take a minute and sign up to be the first to hear the news! 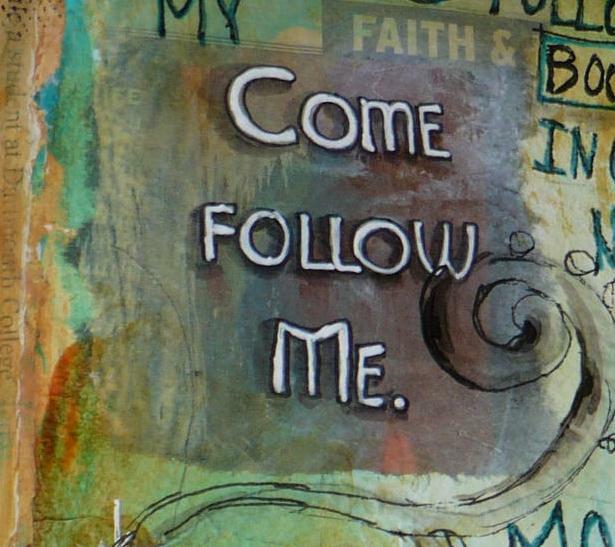 Just click on the ‘follow me’ picture and it will take you where you need to go! signing up right away! you always have the best things going on!! Congrats on your new book and all the success!